Any thing important to share ? When will the Monitor get involved ? 公會一落來就問下我地 sme 做成點, 關心下我地, 如果有什麼問題, welcome向公會反映. 之後就review working papers, 佢先睇high risk area. 另外, 似乎佢有D area(唔覺得是重點, 但都不斷問)好想知,好想深入地了解. 可能就是今期公會想睇既area. 第二日, 都是睇working paper. 第三日就睇另外兩只file, 這天不是睇working paper, 而是睇其他野. What had the Reviewer checked regarding AML ? Any involvement of the Monitor so far ? 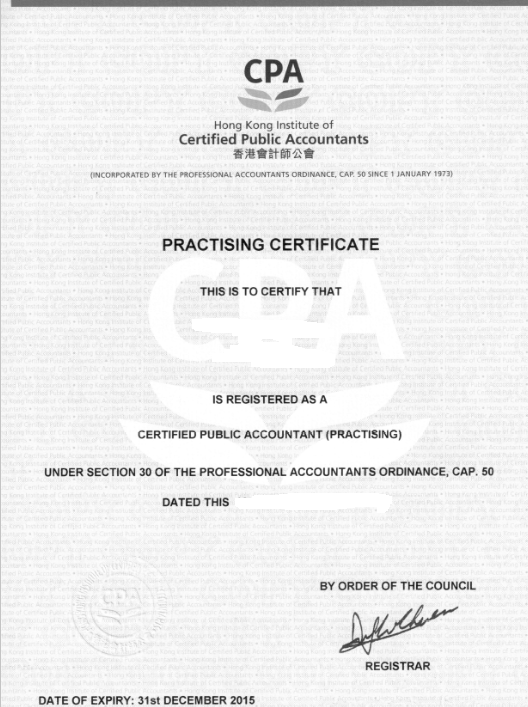 我記得, 我走時, 都是請老板/mentor簽我份proforma的, 過左4年了, 這方面的資料我未必update. 公會的hotline都好幫到手的, 你可以打電話問一問. 公會今次主要問我有沒有implement AML和CTF, 和點樣implment. 由於該ordinance在3月launch, 公會的guideline在6月出的, 其中有3個月真空期, 他們問我怎樣處理這期間compliance的問題. When did the Reviewer get in touch with the Monitor and what sort of questions were asked ? Thanks indeed. 4月份, 開始忙了, audit又來, 突然多了客開公司. 可能因為減了$2000, 不小人會在4月才開公司吧. 槓桿借力，輕鬆創業 更新。。回憶 ==改了D錯字希望大家睇得明(頂鋪>第二間鋪>賣比連鎖店>飯堂>工作坊。放棄創業買樓買車) 自己開鋪, 已經幾年無放假, 唔知頂得幾耐 . 大家創業小心要找合夥人 香港及大灣區發展前景?